This property is the perfect property for a property manager or an investor that would like to buy and hold!!! 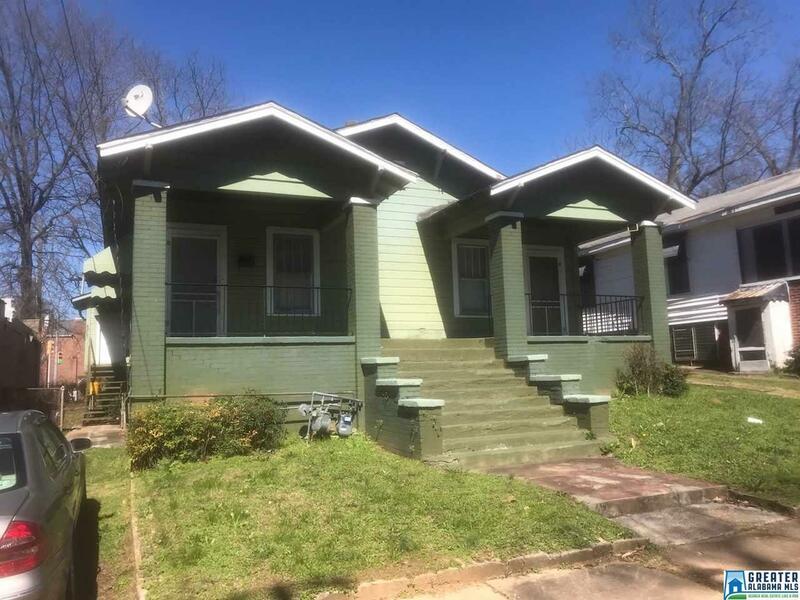 2304 22nd Street Ensley, Birmingham, AL is a multiple occupancy home that contains 1,928 sq ft and was built in 1930. It contains one 1 bedroom 1 bathroom unit and one 2 bedroom 1 bath unit. Both units on property are occupied. Driving Directions: Take I-20w/I-59s Toward Tuscaloosa. Take Exit 121 Toward Bush Blvd/Ensley. Merge Onto 19th Street Ensley. Turn Left Onto Avenue V. Continue To Pike Road. Turn Left Onto 22nd St. Ensley. Destination Will Be On Left.